This year, Pittock Mansion turns 100 years old—but it almost didn't make it that far. The home was severely damaged in the Columbus Day Storm of 1962, and talk of destroying the Pittock Mansion in favor of developing the land began to surface. 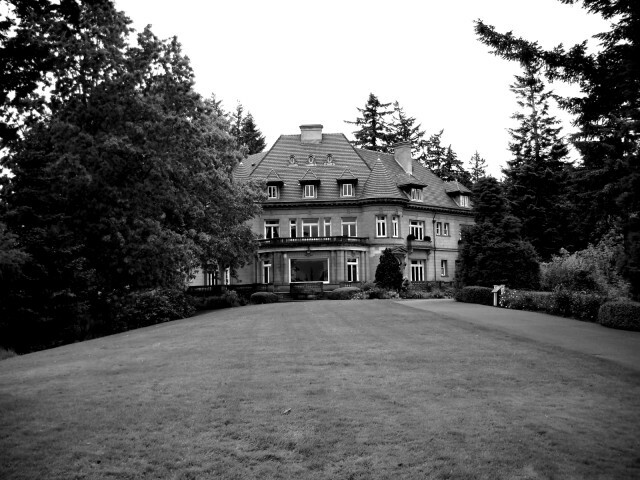 Luckily, the City of Portland intervened and purchased the estate in 1964 for $225,000, developing the mansion into a museum the following year. On July 13, the city will celebrate the centennial anniversary of Pittock Mansion with a 100 Candles Birthday Party featuring free cake on the lawn (for the first 400 guests), music in the terrace, and a vintage car show in the driveway. Later in the summer, on August 14, the mansion will host a ticketed centennial benefit with music, food, and drinks. Here, we take a brief look back at the mansion's history in photos.